At Yo San students master the medicine by developing their own internal awareness. The ancient teachings and healing techniques require a spiritual dimension to understand and practice. If this is your path, then we invite you to begin your journey here with us and join the 39th generation of healers. Yo San students have the opportunity to pursue Masters courses in one of three focused concentration areas. You will gain distinctive skills and deeper understanding to support your chosen career path, and stay abreast of healthcare advances and market trends. 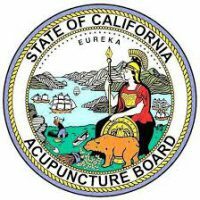 The Yo San Doctorate of Acupuncture and Oriental Medicine (DAOM) degree is designed to accommodate working practitioners who complete their degree while maintaining their professional practices. Topics include (1) The Effects of Acupuncture to Reduce the Stress Response (2) The Effects of TCM Modalities on the Endocannabinoid System to Modulate Pain and Inflammation (3) Using Chinese Herbs, Traditional, Electro and Auricular Acupuncture to Reduce Hypertension (4) How TCM Can Help Women Overcome Depression and Anxiety (5) The Effects of Combined Scalp and Auricular Acupuncture on Biomarkers and Symptoms of Depression and (6) The Future of Research in Acupuncture and TCM. 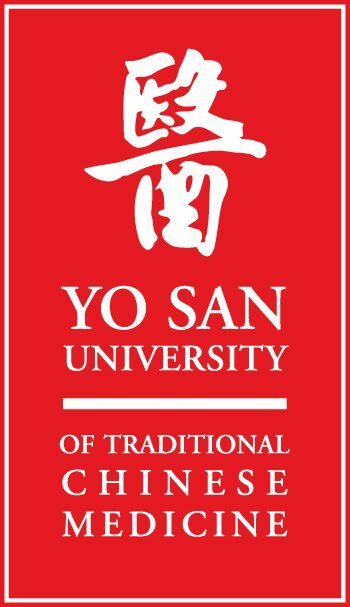 Please join us for a personal tour of the Yo San campus, sit in on a class, and speak with current students.